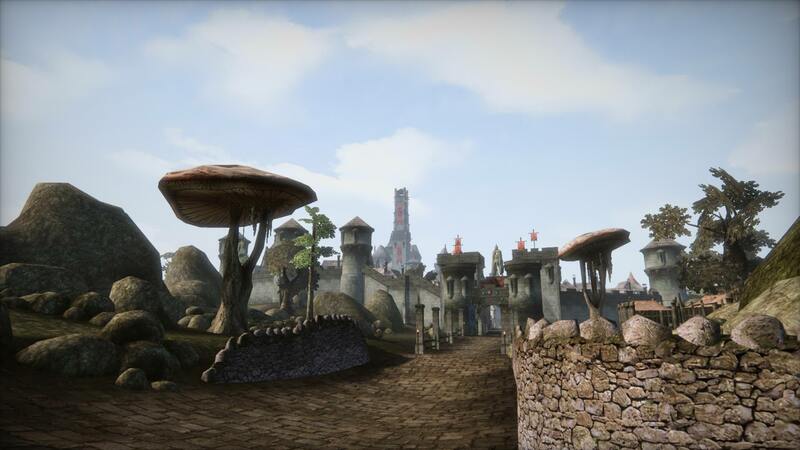 Tamriel Rebuilt is pleased to announce the release of build 18.07 "Old Ebonheart"! A long time in the making, we are proud to unveil our first major content release since Sacred East. 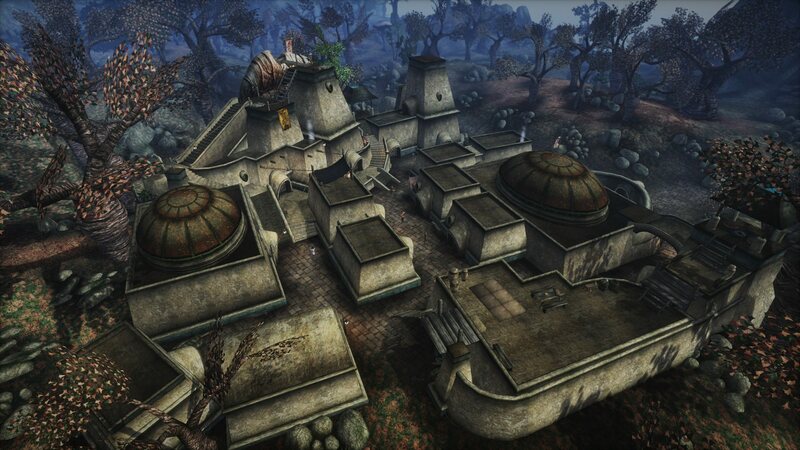 Old Ebonheart is the very heart of Imperial power in Morrowind, a slice of civilized Cyrodiil in the alien east. 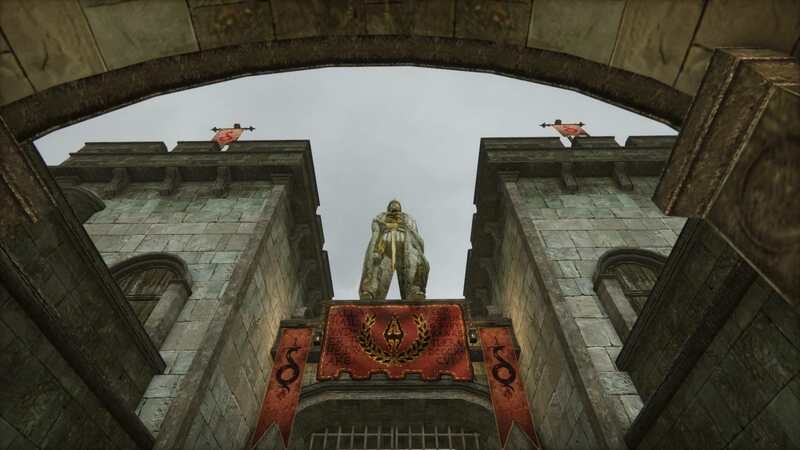 But even within its fortified walls, danger and intrigue lurks and many an unwary traveller have lost their money and their influence here... or worse. 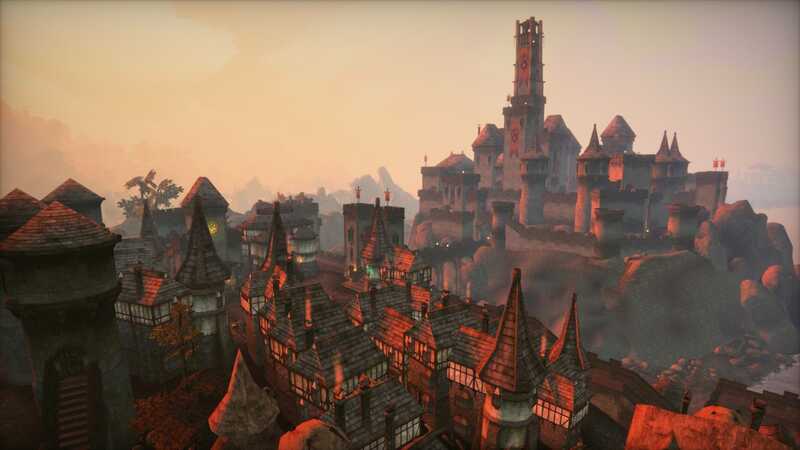 The eponymous settlement of Old Ebonheart is, of course, the main new attraction of this release. 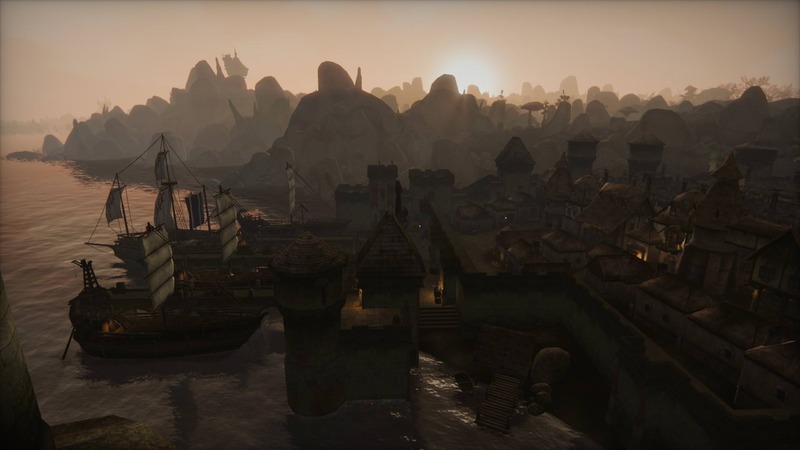 With it at the forefront, we moved our finalized landmass further west to the river Thirr, the largest river in Morrowind. 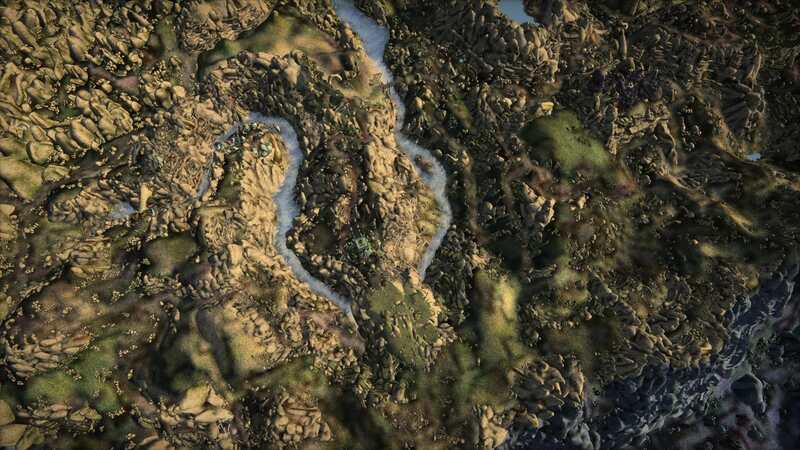 The new settlements of the Aanthirin ("around-the-Thirr") region, namely Dondril, Felms Ithul, and Vhul, are also made available, with local dialogue, a new (non-player) guild, and several miscellaneous quests. Though the Aanthirin, part of House Indoril's heartlands, and Old Ebonheart are essentially next to each other, they are worlds apart. Old Ebonheart in contrast not only features unique dialogue and an abundance of miscellaneous quests outlining the lay and lore of the settlement, but also faction questlines for all the Imperial factions you have been looking forward to: you can protect the citizens' lives and souls during the Fighters Guild, Imperial Legion, and Cult questlines, explore strange mysteries with the Mages Guild, and line your pockets with the Thieves Guild and East Empire Company. But wait, there's more! 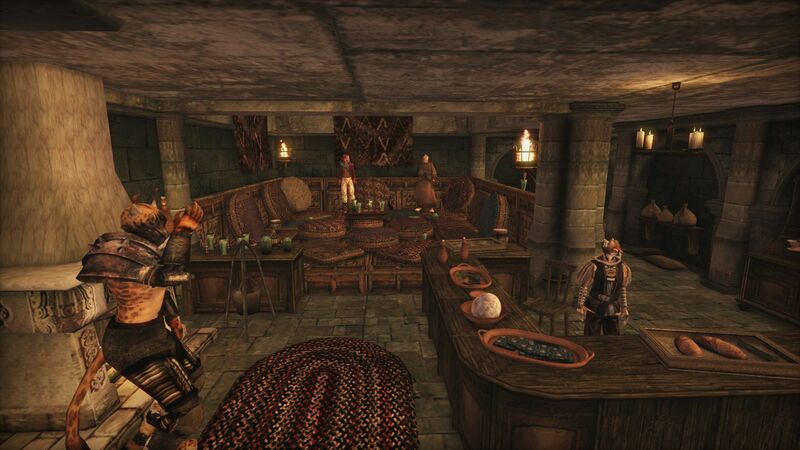 There's also the Briricca Bank of Old Ebonheart, a wealthy and influential Heartland banking family with holdings all across Tamriel. Like any proper bank, they will only allow you to open an account if they know you to be above the common riff-raff of the barely post-bartering masses. If you want to do business with them, you better make sure your reputation precedes you. Last, but not least, some new ideas and assets that will have long-term implications are featured for the first time. 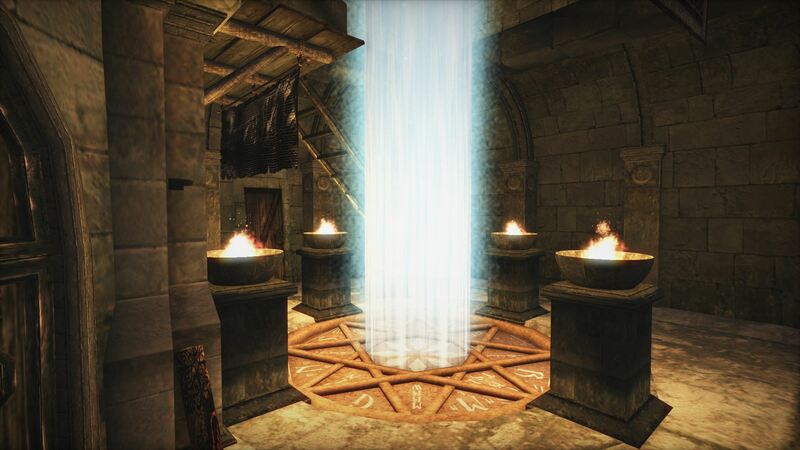 The Khajiit embassy is stocked with non-Suthay-Raht Khajiit that have been introduced by Tamriel Data version 5, and the first Weir Gate is located in the Ebon Tower, eventually directly connecting the seats of Imperial power across provincial borders. From left to right: Cathay-Raht, Ohmes-Raht, Suthay-Raht, Suthay, and Weir Gate. Our previous content has seen many necessary updates and fixes. These range from minor placement issues to larger errors, particularly fallout from the faction merger introduced in release 1709. We hereby thank everyone who has played our work and been so kind as to report bugs they found, because without you we could never have achieved so much. Time did not stand still for our Preview section either. 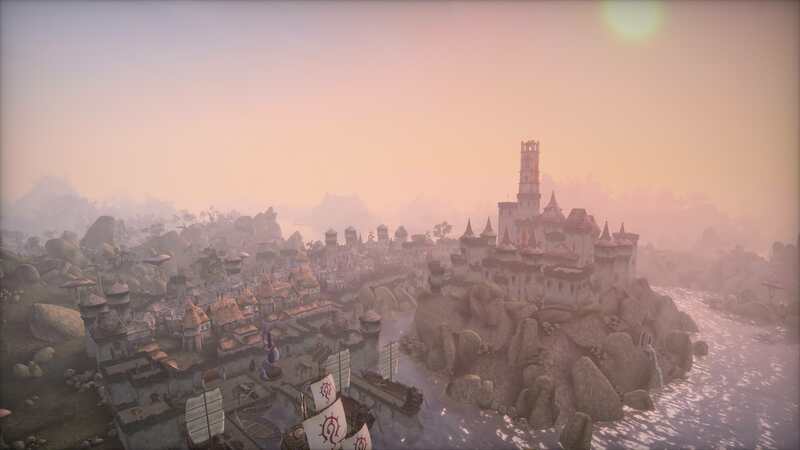 With several settlements now given the full interior and NPC treatment and an extensive overhaul of the Roth-Roryn region (which lies to the west of the Aanthirin region). As always, things are sitll a work-in-progress, but can be checked out in-game with this release. 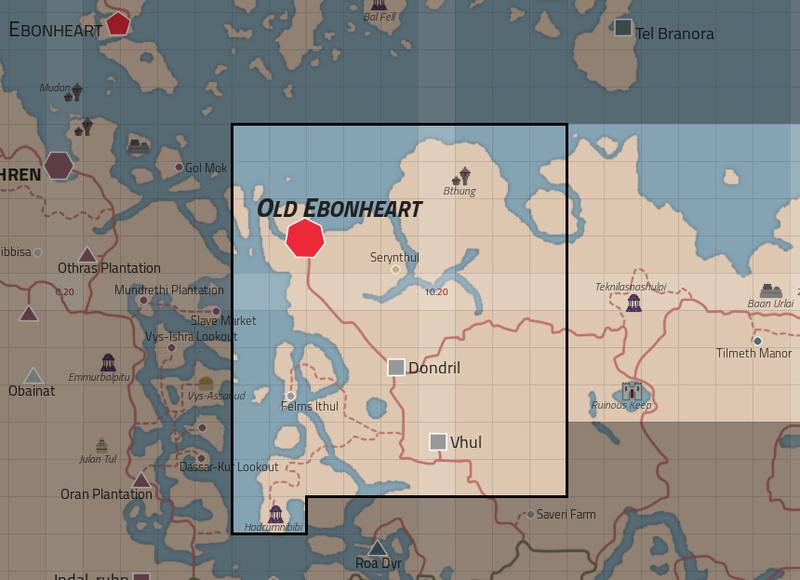 Our travel plugin connecting Vvardenfell to the mainland has been remade from scratch. The default version will connect only TR_Mainland. That way you will not drop into the ocean when not loading TR_Preview. An extra version with all connections is of course also be supplied. As the default version of TR_Travels includes only completed areas, it will change things even across mainland travel lines that don't intersect with Vvardenfell; Vhul's Silt Strider will skip Almalexia and direct you to Meralag, and Almalexia's Guild Guide Hub had a sudden urge to visit old friends in the Old Ebonheart Guild. Finally, if you are interested in contributing but don't know where to start, start here! Just to congratulate you guys for the great job accomplished here. 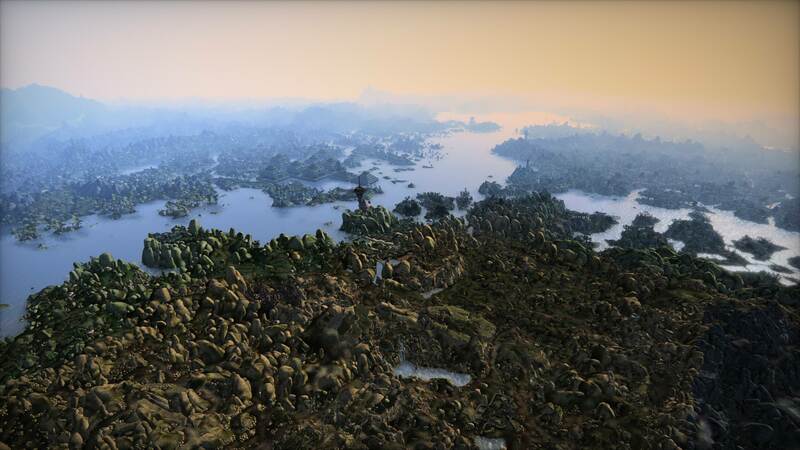 You make Morrowind, without any doubt one of the best RPG ever created, to live forever and that’s an outstanding task. Thanks. The monumental achievements you all have made cannot be understated. On a game that is almost old enough to buy it's own Flin, you all have kept alive a love for this game in all of us. I will certainly be spreading the word of Tamriel Rebuilt. Bravo and well done to all those who made this possible. "Taunt Fail- You are pathetic"
"Taunt Success - That does it."